Across the state of Pennsylvania and the mid-Atlantic, Galbraith/Pre-Design has completed dozens of large-scale, expertise-driven commercial construction projects. 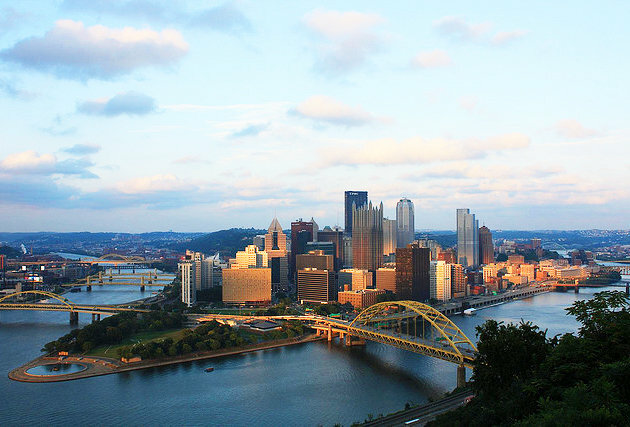 If you are looking for a local Pittsburgh contractor that truly cares about your project, will work with your team to understand your needs and objectives, and will oversee the project from beginning to end, Galbraith is the clear choice. If you have an upcoming construction project that you need help with, simply contact us to speak with a representative and receive a competitive price quote.